The great collections are vast, not complete. Incomplete motivated by the desire for completeness. There is always one more. And even if you have everything - whatever that may be - then you will perhaps want a better copy (version, edition) of what you have; or with mass-produced objects (pottery, books, artifacts), simply an extra copy, in case the one you possess is lost or stolen or broken or damaged. A backup copy. A shadow collection. 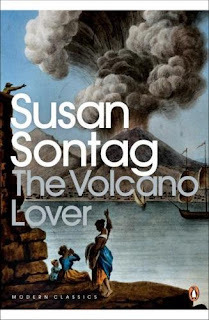 Susan Sontag, The Volcano Lover. 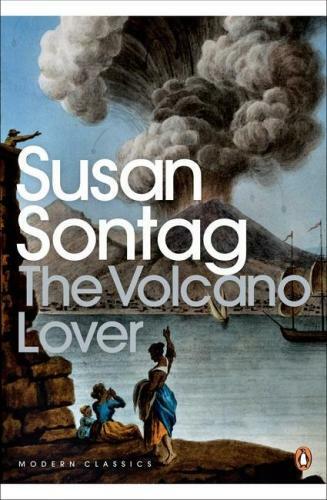 This book, from M - and probably also good for O to read for his collections project.